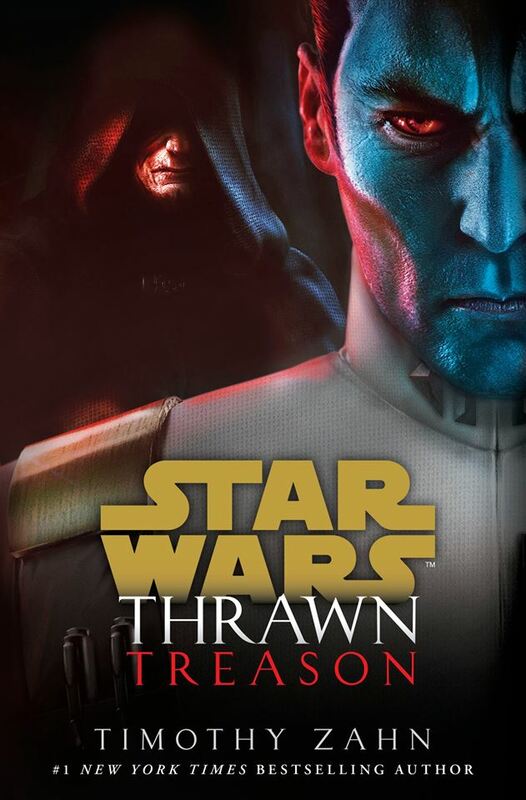 Del Rey has revealed Timothy Zahn’s next book will be called Thrawn Treason and will be out Summer 2019. It will be available in hardcover, digital and audiobook formats. Pre-orders will go up next week. StarWars.com has an interview with Droidography artist Joel Hustak. Cover artist John Tyler Christopher is doing a Leia Organa Yavin Gown action figure cover which will be available for order on November 15th. 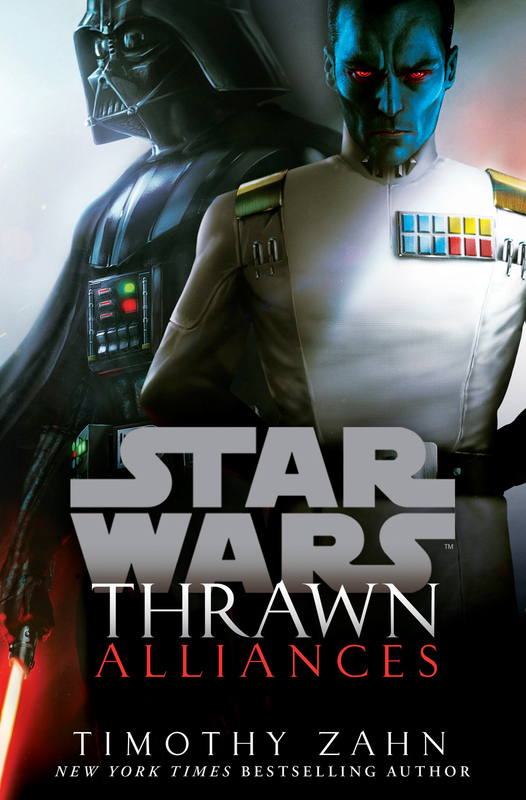 Lately we’ve been getting a lot of Star Wars novelizations, and they can be hit and miss. But the Solo novelization by Mur Lafferty is most definitely a hit. She takes the time to fill in the gaps between the scenes and add additional content that makes this book a whole different read on the story. Click here to read our full review. StarWars.com has an interview with Star Wars author Dan Wallace covering his new book Smuggler’s Guide. The NYCC panel information is out and Del Rey has posted the rundown for their Star Wars panels. Greetings Friends! We’re about 1 month away from NEW YORK COMIC CON, and the panel schedule has been posted. Of course we’ll also have plenty going on at our booth. Booth events and schedule will be ready soon. In fact, we’re headed to a meeting about it…right now! StarWars.com has an interview with Pablo Hidalgo covering his latest book Star Wars: Scum and Villainy. Star Wars: Adventures in Wildspace are now available in audiobook format. Random House has a book trailer for the Solo novelization teases some of the new content. StarWars.com has new excerpts for the Solo novelization. Star Wars cover artist John Tyler Christopher is offering an exclusive action figure variant cover for Jabba the Hutt which is also a wraparound cover. You can pre-order via his official site. D23 Expo tickets are now on sale. D23 is August 23 to 25 in 2019 at the Anaheim Convention Center. 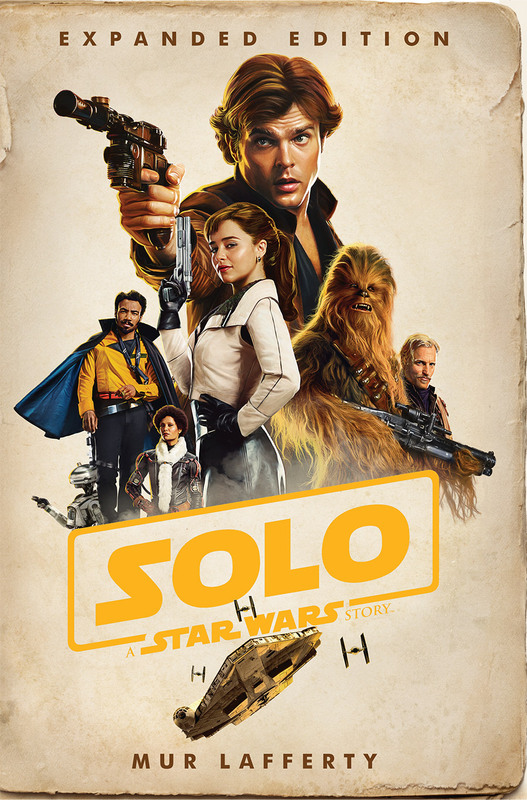 Pre-orders are up for the B&N exclusive edition of the Solo novelization. StarWars.com has the first excerpt from the Solo novelization. Here’s an interesting bit of Star Wars book news, Abrams has listed a making of story for Solo on Amazon entitled Industrial Light & Magic Presents: Making Solo: A Star Wars Story. Release date is April 16, 2019, and the author is Rob Bredow with a foreword by Ron Howard. As mentioned on the latest episode of The Star Wars Show, this one is happening. Michigan Comic Con is August 17 to 19 in Detroit, MI. Star Wars guests include Kevin J. Anderson, Ray Park, Jim Swearingen, and Timothy Zahn.